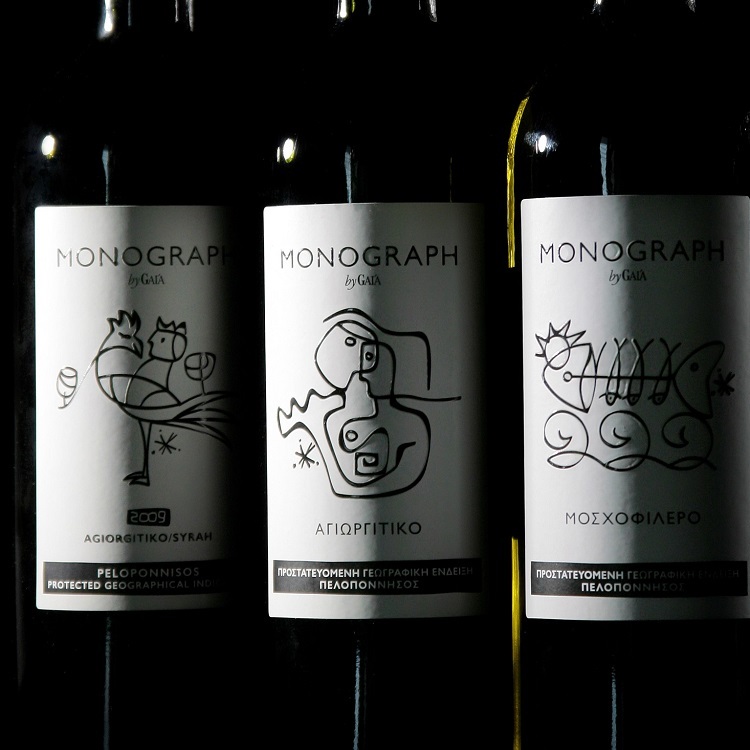 When one of Greece’s most awarded wineries came to us for its brand new VFM range, we had to create a brand that would make a difference. Gaia’s aim is to present the potential of the indigenous Greek grape varieties in the wine enthusiasts worldwide. 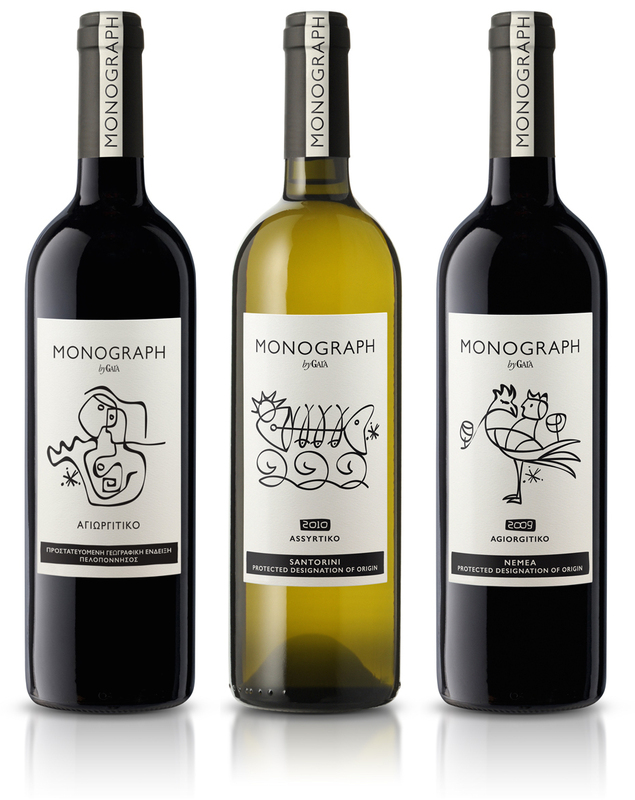 We were requested to develop a brand for a new wines’ range which would support the company’s efforts to expand its footprint in the VFM category at an international level. 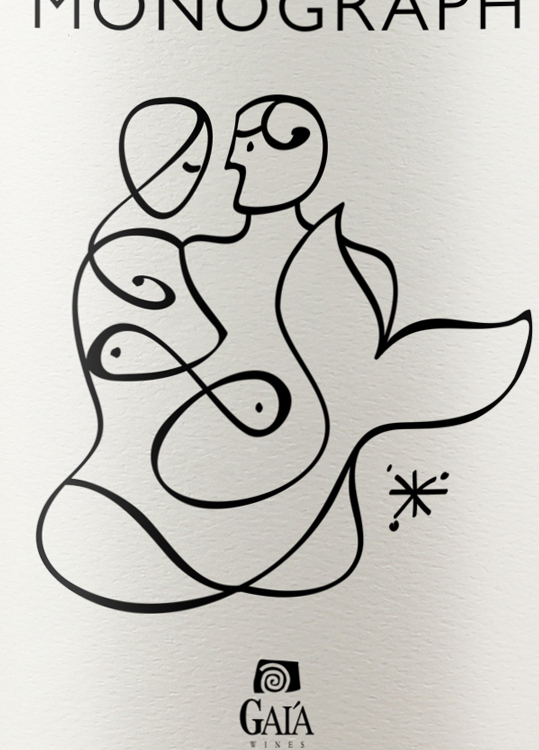 After an in-depth analysis on what VFM stands for in the wine world, we developed a concept, story, name and packaging that would capture the essence of Gaia’s brand and specific range while respecting the dominant visual language of the "modern and everyday" wine category. 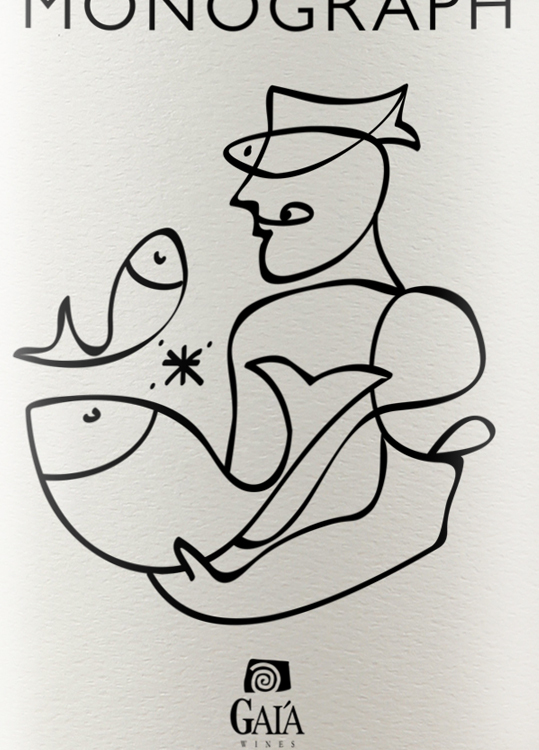 The visual and verbal identity was developed in accordance with the new brand’s story to convey the ideals and inimitability of the art of winemaking. 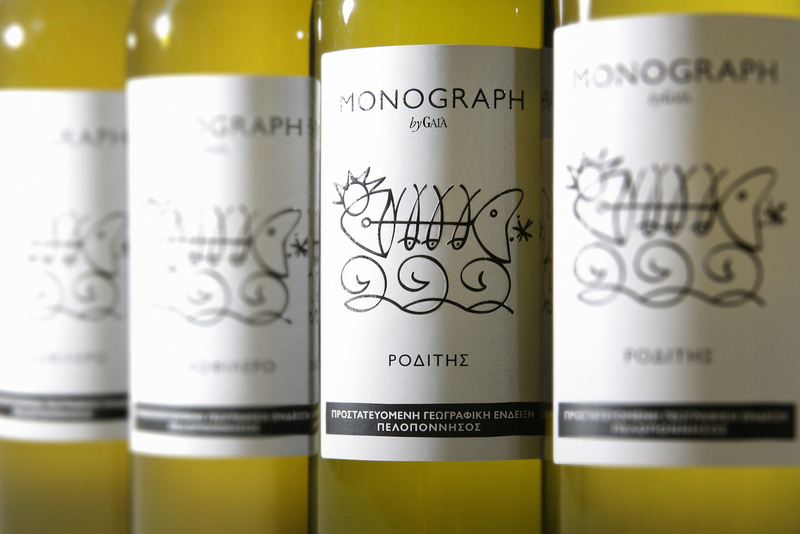 We selected "Monograph" as the new brand name, a term derived from the Greek word "monographia". It is used to describe a piece of writing that presents original new knowledge on a single subject coming out from one person’s study and research. It was the ideal name to epitomize the new brand’s philosophy within the overall Gaia brand context. 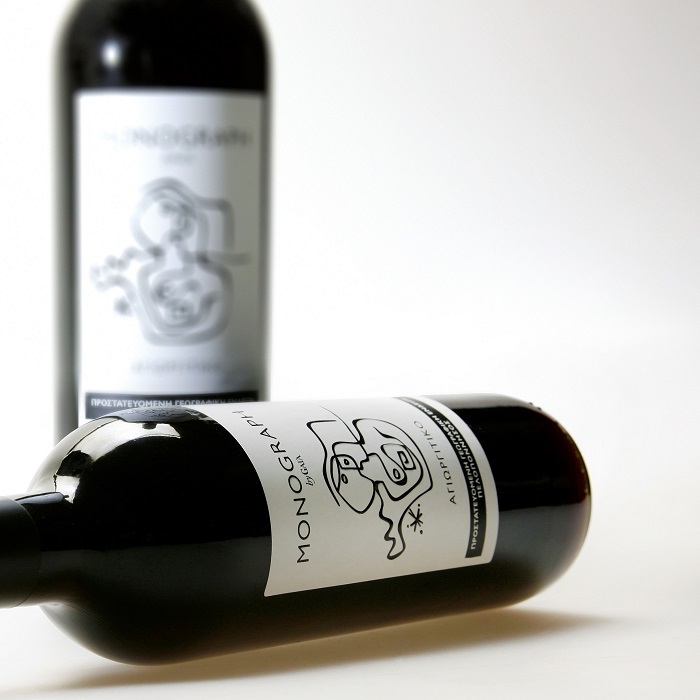 In addition, the visual identity and packaging were designed to create connotations of art. 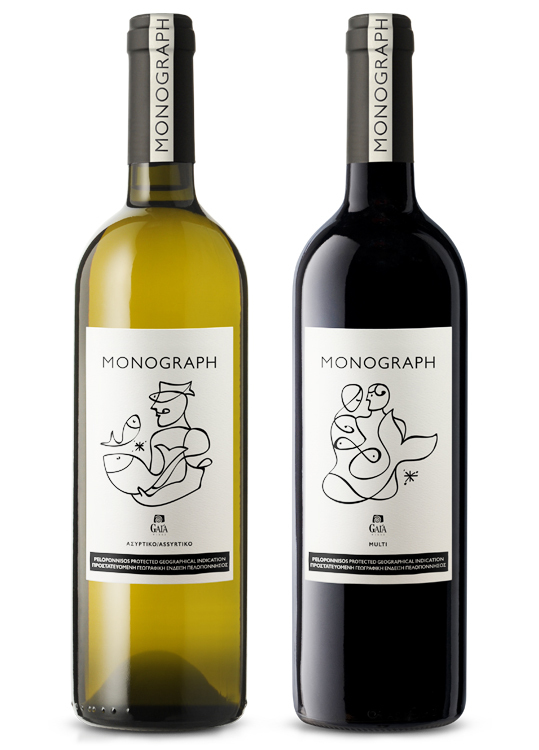 Contemporary without being shallow and simple yet visually striking, the label designs achieve to create significant impact on the shelf and differentiate the brand in this over-populated wine category.